Looks at the work of a range of critics, including Elaine Showalter, Kate Millett, Gayatri Chakravorty Spivak and the French feminists. The critical approaches encompass Marxist feminism and contemporary critical theory as well as other forms of discourse. 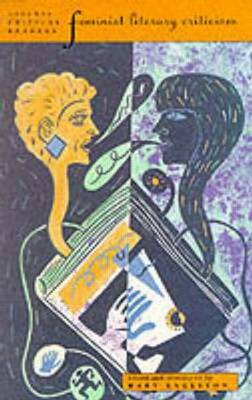 It also provides an overview of the developments in feminist literary theory, and covers all the major debates within literary feminism, including "male feminism".